"L" Square foil Helium Balloon 18" size. Delivered deflated. 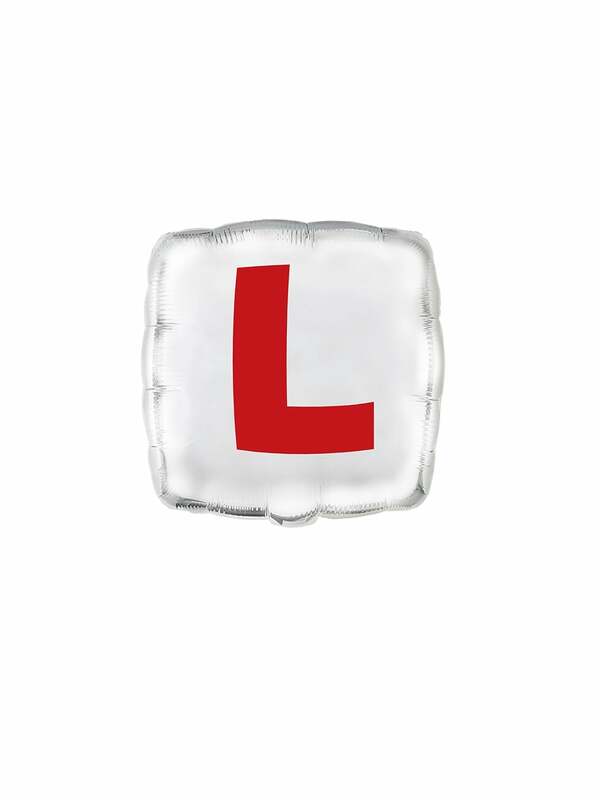 Why not pair it with some of our other "L" themed accessories?